An interview is different — in person, phone, Skype, and now even writing. And in most cases the most boring stage of the work is a translation of hex in an interview in readable text. This is especially annoying when the speaker (and you yourself) have not followed the time and now you have to decipher three hours of audio. Well, when this case in the editorial or PR team, there’s someone who’ll do your dirty work, but if not, the new technology. We already told you about the most useful in our view the applications for journalists. But today, a little more specifics — talk about the most useful apps and programs that will help you simplify work with the materials of the interview. Today it is difficult to imagine a journalist who still goes to interview an old-school recorder. Increasingly in the course are apps for voice recording. About these and about some other apps we’ve written in our previous article about apps, so little need to repeat it. To record a telephone conversation, we personally recommend TapeACallPro for owners of iPhones and Call Recorder for Android lovers. There is a third, very popular option is Google Voice, which is used by many of our colleagues. 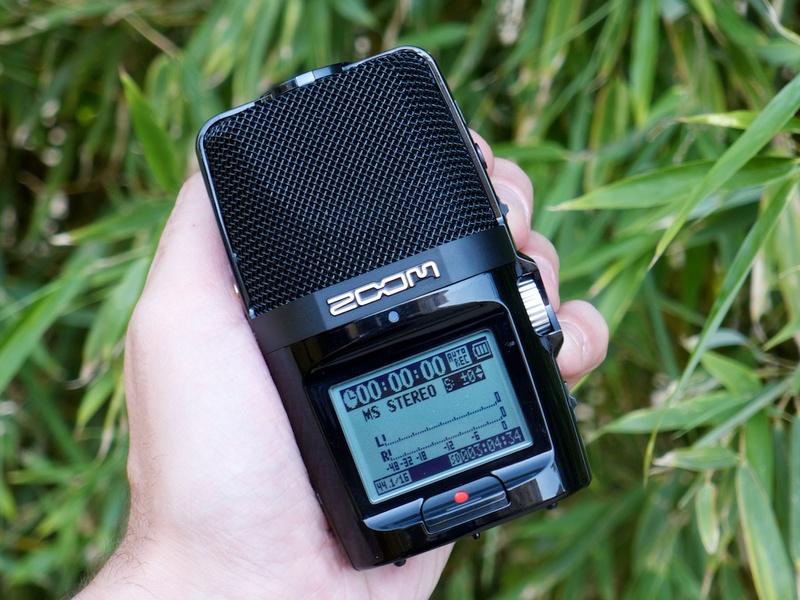 For recording interviews in noisy places (e.g. cafes) perfect Rev Voice Recorder, which boasts just great audio quality. Very cool app Cogi helps you not only to record but also to highlight particularly important points of the interview. That is, if the speaker says too much about everything, then starts to say something, this is the most important to highlight in the record in a different color. You only need to slam your finger in a mug entry, and the app will give you this piece of speech. When the speaker will again begin to pour the water, you can return the entry to normal mode. The basic app is free, but you can buy additional options — for example, for the best sound quality. If an interview occurs via Skype, you can record it — for example, using app Call Recorder for Skype. To record interviews in audio and video format and then even edit the video and upload it on YouTube. But we don’t need it, right? Here only one “but” — the app is currently available only for Mac users and will cost $29.95. For the good old transcripts of the audio files manually, great program Express Scribe. You will need to download the audio file, and using hot keys to control playback while typing the text in a text editor. The convenience of the program is that you don’t have to switch Windows and take your hands off the keyboard during the decryption. The program is available for Windows and Mac. The basic version is free, but for advanced options you will have to pay up to $ 60. Almost all the same as in Express Scribe is available in the program Transcriber Pro. The only difference is that Transcriber Pro you can work not only with audio but with video. Otherwise nice pieces of the program — the ability to automatically insert in the transcript the names of the interlocutors. Program is available for Windows users. Very nice Patriotic program for Windows Voco can help those who do not like to deal with the decoding of texts manually. The text in Voco you can tell a story alone or to include the transcript of a previously recorded audio file. If you have a habit of making audio notes, which is very useful if you are on the go, then you can help useful apps for iOS Dragon Dictation. Despite the fact that the app is American, with a breakdown it is quite bearable, and besides allows you to edit the text and send it where necessary. The app is free, but only works when connected to the Internet. The program RealSpeaker, in addition to automatic translation into text to audio, can decrypt and record with video cameras. Thanks to a special algorithm, the quality of the decoding is higher by about 20-30%, because the program analyzes not only audio, but the lip movement of the speaker. The program is running runs on Windows and detects almost all of the world’s most popular languages. For buying the basic version will have to pay $ 69.